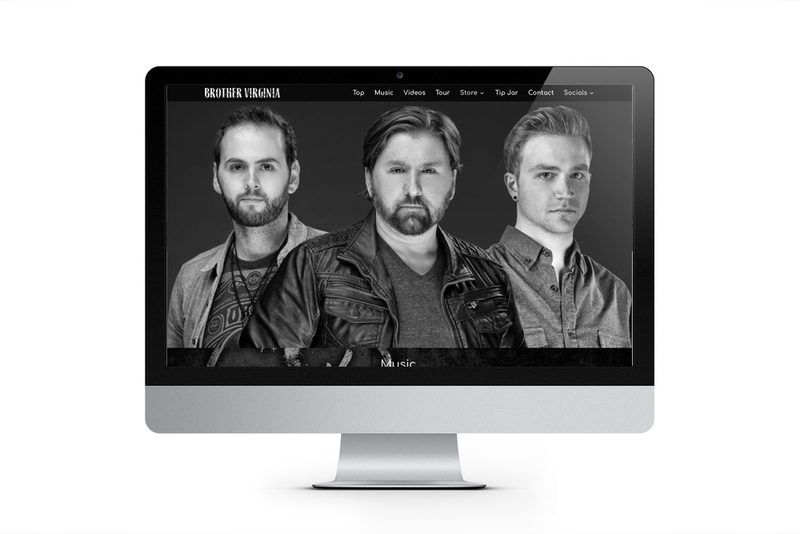 These guys are the next big thing… You heard it from us first! Thank us later! Pick one of these guitars up and you will never want another guitar more! 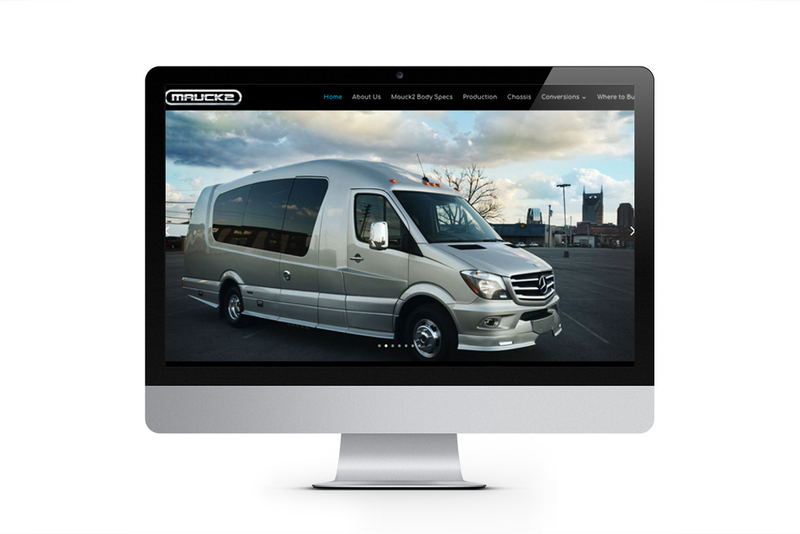 Sprinter size and fuel economy… Tour bus style. Custom built mini coaches! 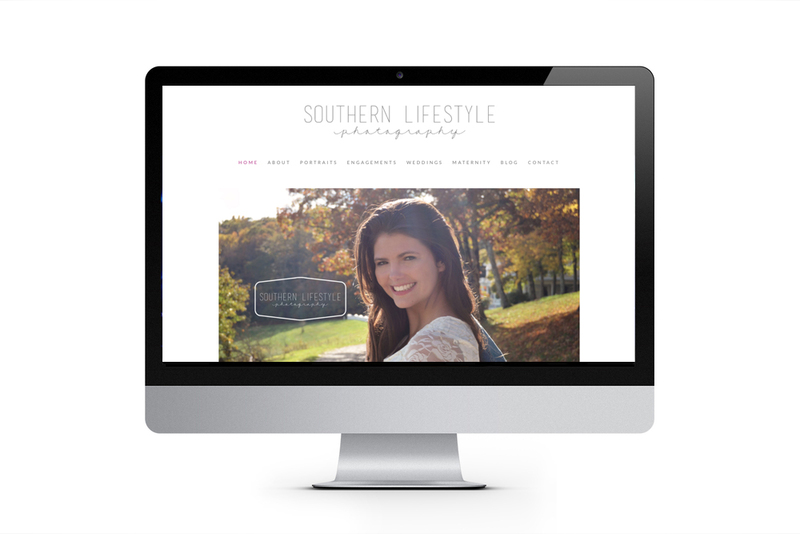 Southern Lifestyle Photography is literally the best in Nashville! The BEST we tell you! 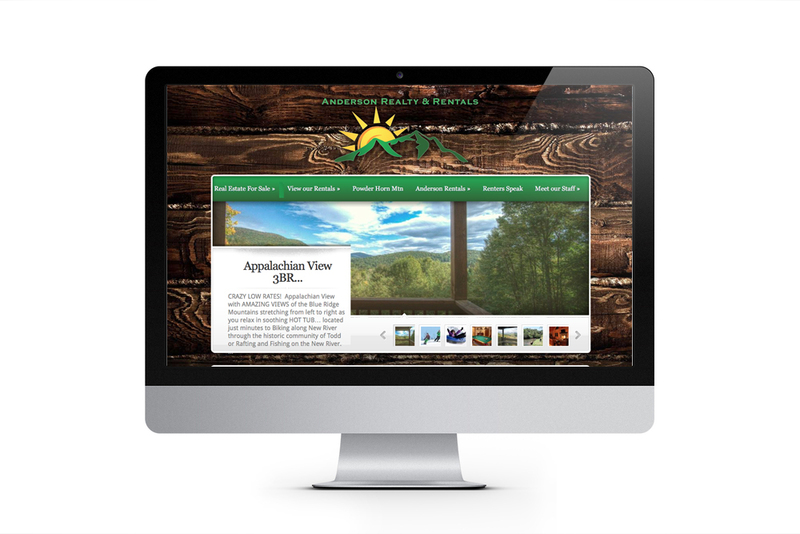 Website for boutique clothing and accessory store in scenic Blowing Rock NC. You definitely need to visit! 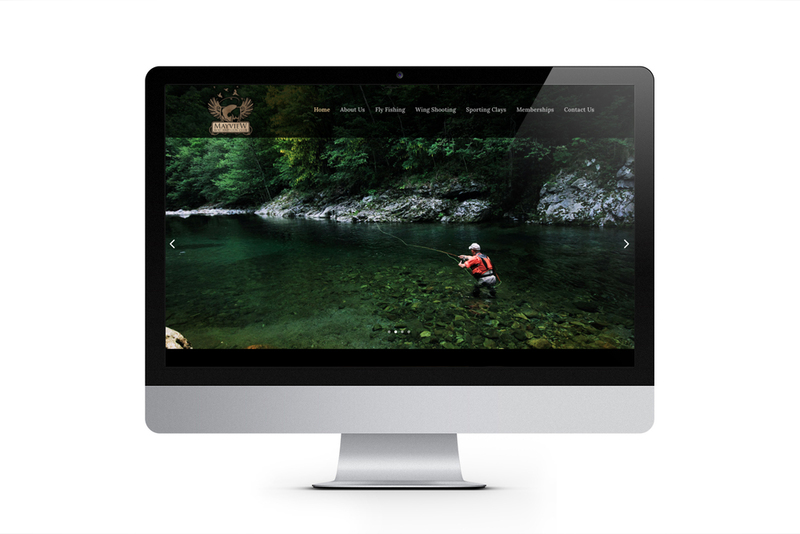 What do you get when you combine beautiful North Carolina mountains, fly fishing, and pheasant hunting? You get The Mayview Rod and Gun Club! 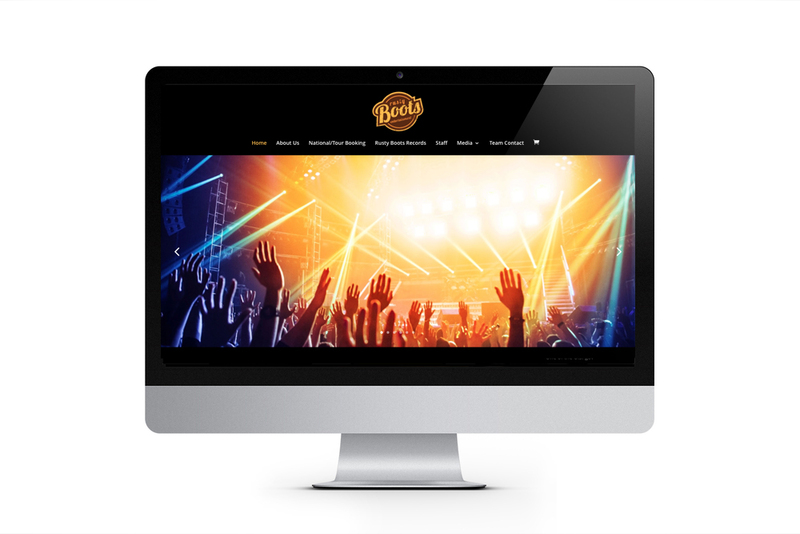 Wanna throw a party with a nationally touring live band? Call these cats to help book it! 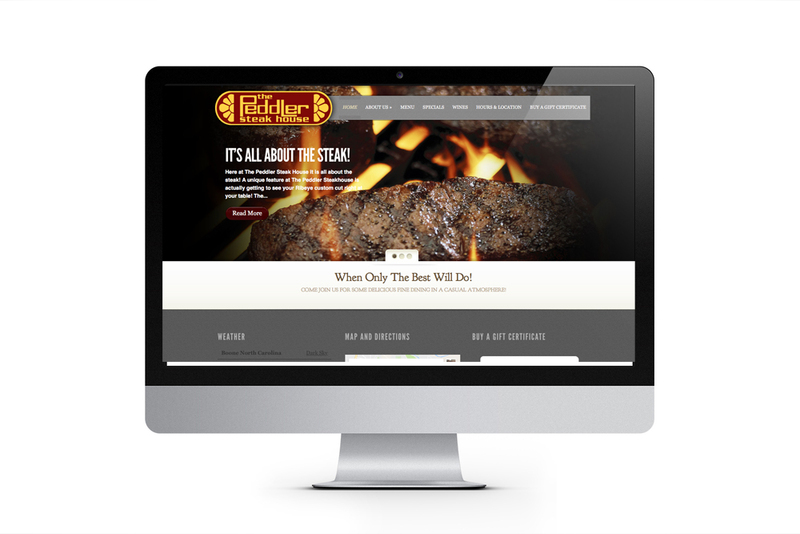 Feed your inner carnivore and stop at this steakhouse! You will never have a better steak! Website for state of the art joint replacement manufacturer. These guys can turn you into Robocop for real! Send him a picture and he will draw a crappy picture of you! 🙂 Seriously! It is awesome! 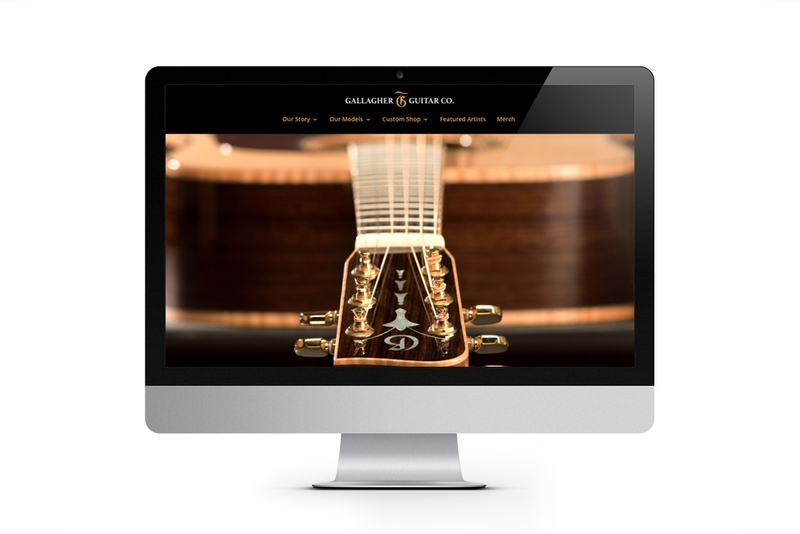 Website for a country music festival started by hit songwriter Lance Carpenter!